Where to find a great drink in this northern neighbourhood — whether you're after fine wine, a unique cocktail or some pints among mates. 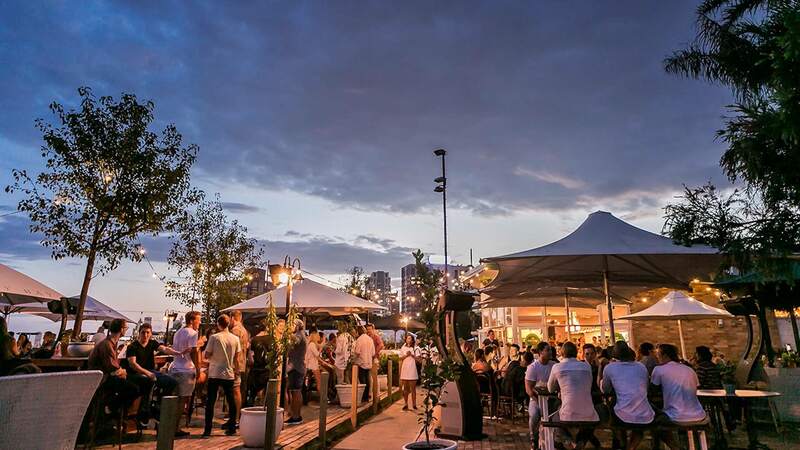 Land of leafy streets, flowery parks and sparkling Harbour coves, the lower north shore could fool you into thinking that it's too quiet for any sort of nightlife. But among the greenery and gated manors, there are pubs and small bars aplenty. 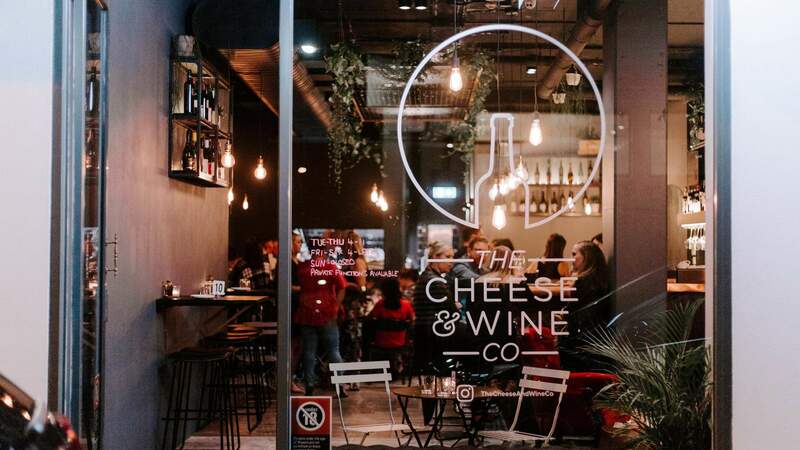 From Kirribilli to Cremorne, North Sydney to Neutral Bay, there's a drinking hole for whatever mood you're in, whether that's sampling fine wine and share plates in calm surrounds, or lingering over a Melbourne Bitter to a rock 'n' roll soundtrack. You might not associate the lower north shore with California, but swing by SoCal and you may change your mind. SoCal is the brainchild of mates Ben Carroll and Hamish Watts, who travelled around the state together and fell for it hard. Upon returning, they decided to set up their own slice of Cali in Sydney. 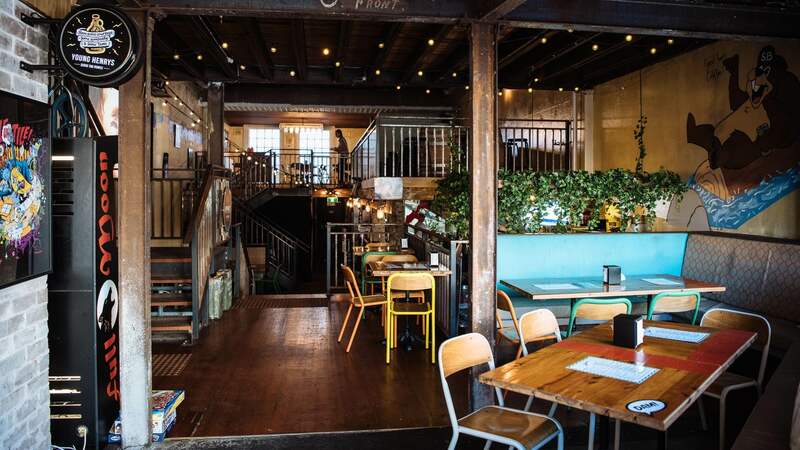 Settle into a burnt orange seat beneath colourful bunting, and order an cocktail smoked in-house, like the Hey Ron! with a smokey mezcal, Campari and sweet vermouth concoction. There are also a stack of Mexican-influenced snacks and feasts to match. Firefly gets its name from Lucetta Sernia, an Italian rebel who dropped out of school as a teen to join a travelling cabaret. Years later, she swapped performing for running a small bar, which she never named to skip paying licensing fees. Locals came to call it 'La Lucetta/La Lucciola', meaning Little Light/The Firefly. 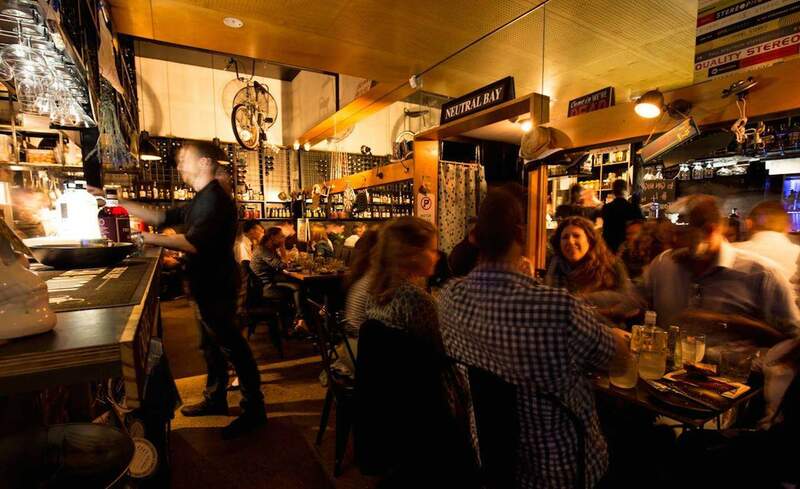 Sydney's own Firefly is a sweet, laidback spot for sharing good bottles of wine and plates of sous vide hanger steak, wagyu cheeseburger sliders and Moroccan spiced chicken breast. The Botanist is a paean to Gerard Fothergill, the explorer and, well, botanist who studied plants and spices and their medicinal qualities. Born in England, he journeyed through India, Africa and the Middle East before spending his final years in Kirribilli. Herbs, spices and adventure are all part of The Botanist experience. Take the signature cocktail menu, for example, Purple Haze which features blueberry-infused Maker's Mark, peach liqueur and orange bitters, and the Birds of Paradise with spiced rum, Campari, mango and absinthe mist. The Oaks has kept lower north shore drinkers fed, hydrated and merry since 1885. 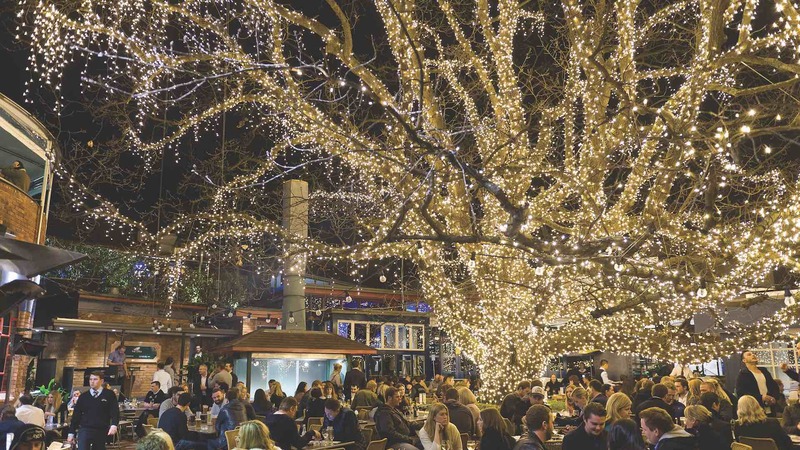 This Neutral Bay institution gives you a choice of five drinking dens. 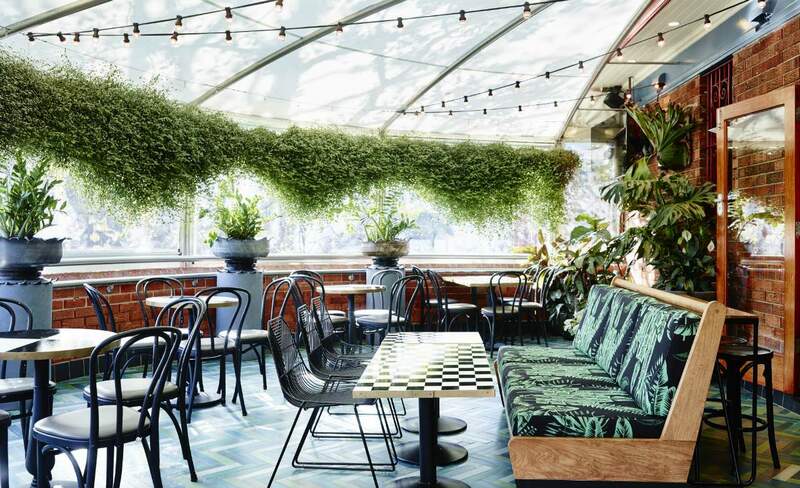 Nineteenthirtysix is a throwback to the 1940s with its zinc bar and leather couches, while the indoor-outdoor Garden Pavilion is all light, air and rambling vines. For pool, cards and chairs covered in blue flamingoes, check out the Cue and Cushion, and for drinks beneath their namesake oak tree wrapped in fairy lights, look to The Garden Bar. If you're hanging out in a group, get stuck into The Oaks' carafes, one being the Fijian Punch with spiced rum, lychees, mint, orange, lime and ginger. 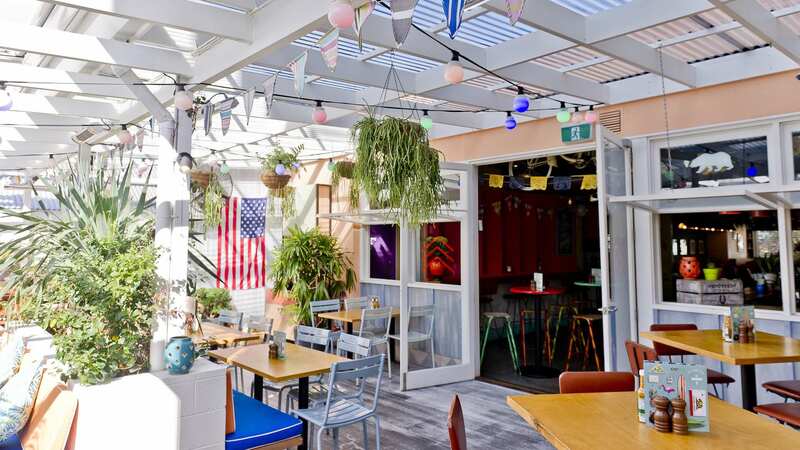 Complete with poutine fries, burgers, chicken wings and bric-a-brac, the second iteration of Bondi's much-loved Stuffed Beaver has opened in Crows Nest. Plus, there are new arcade games. We're talking stuff-of-gamer's-dreams machines that let you play every game created during the halcyon days of the 80s and 90s — from Double Dragon and Street Fighter to Golden Axe. 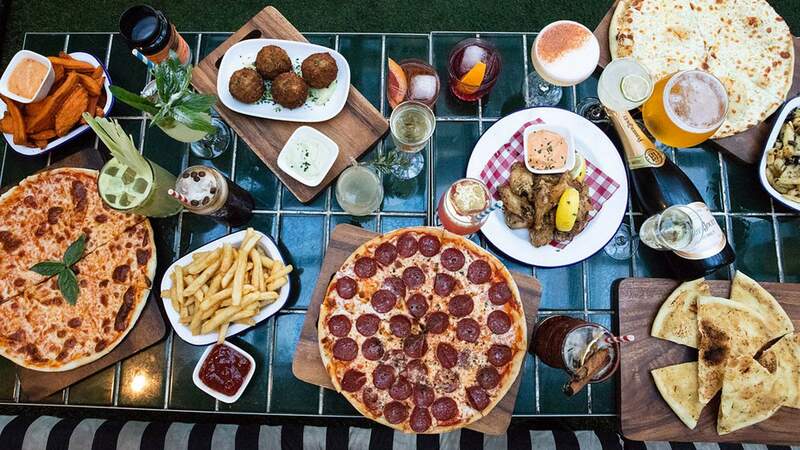 Or grab a Philter brew fro Marrickville and settle in front of the enormous 120-inch screen, which will be screening a steady stream of local and international sport. On the menu you'll find the venue's much-lusted-after chicken wings, poutine fries, hot dogs, nachos and burgers — from the classic cheeseburger and the Beaver Fried Chicken Burger to the Make 'Americana' Great Again. Vegetarians are looked after, too, with a range of salads and a mushroom burger. This aptly named cheese and wine bar sits on Grosvenor Lane, just around the corner from the institution that is The Oaks. 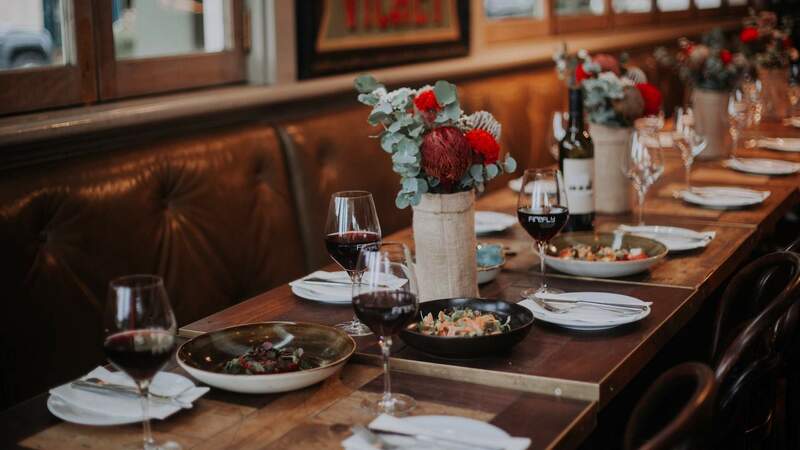 The 50-strong wine list rotates every three months and spans from easy-to-drink vino to wines geared for a more complex palate, so both novice oenophiles and budding sommelier types can feel at home here. If you find a wine you really like, you'll eventually be able to take it home with you — all of the wines will make their way onto the online shop once they're rotated off the bar list. On the cheese side of things, the bar has 13 different types to choose from at the moment, with specialties like deep fried camembert and baked brie also making the menu. And like the wine, this list will change regularly as well. Cheese boards are served as share platters alongside charcuterie, salumi and other antipasti, so eating with your hands is encouraged. 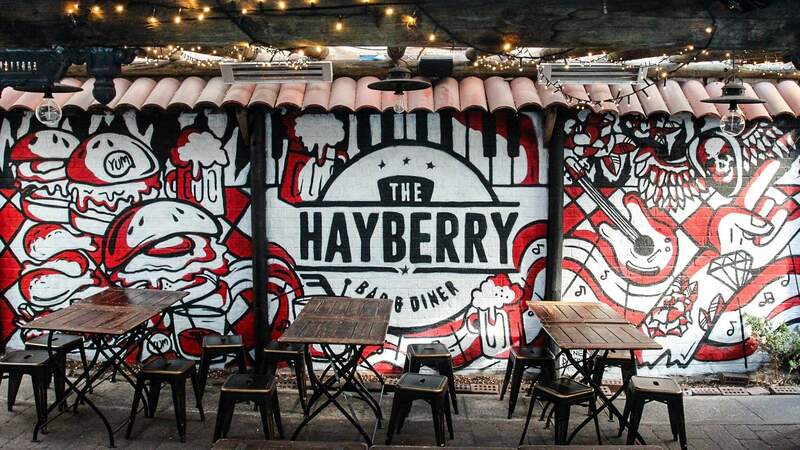 If you like your bevs with a dose of good ol' blues, rock 'n' roll and photos of Ned Kelly, then get 'em at The Hayberry. The drinks list starts with the classics like XXXX Gold and Melbourne Bitter, swings by a bunch of bottled crafties from all over Australia and the US, and finishes up with some traditional cocktails. On tap, you'll find more craft beers, rotated seasonally and served by the pint. And make sure to match your drink choice with some beer-friendly fare, be it popcorn chicken or a Big Stack burger with waffle fries. And if you're there Thursday, don't miss the $1 wings. Walking into The Foxtrot feels a bit like dropping by someone's lounge room — were that someone a bit obsessed with all things Gothic (and whiskey). Think dim lighting, cosy couches and an AstroTurf courtyard. DJs add to the atmosphere on Friday and Saturday nights, too. The drinks list specialises in refreshing seasonal concoctions, with autumn's list including the Disco Punch — with pisco, pineapple syrup and candied pineapple — and the Bison Grass Cooler with vodka, apple and lemongrass. Come Tuesday and Wednesday for $10 pizzas or Thursday for a $10 Jameson and apple juice. Since June 2016, Tonic Lane has been upping the spirits game on the lower north shore. By day, the venue is a cafe, but come 4pm, a bell rings and the mighty gin and tonic takes over, turning the venue into a full fledged 'ginoteria'. 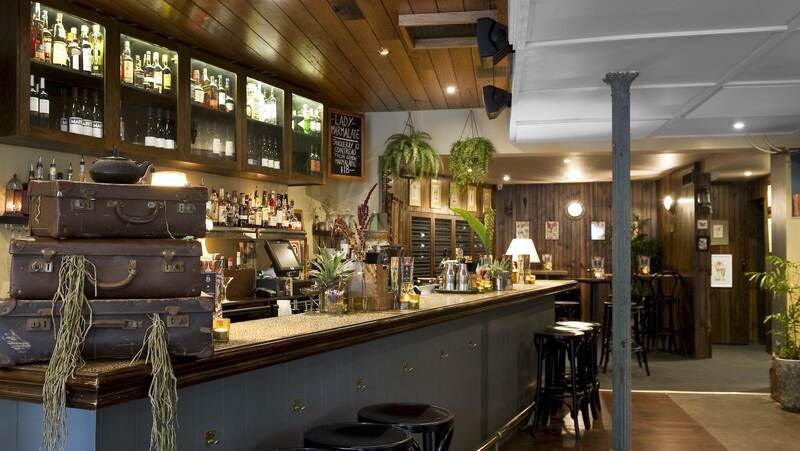 Holding one of Sydney's largest collection of Australian gins under one roof, the bar has over 100 Aussie gins in its arsenal, including locals such as Archie Rose, Poor Toms and Young Henrys Noble Cut, and from further afield, Four Pillars (Victoria) and Hobart No 4 (Tassie). On the cocktail list you'll find gin-based originals including the Papa Smurf — made with gin, mandarin liqueur, mint and lemon — or you can build-your-own custom cocktail.